Roses are red, violets are blue… and my newest Violet Perfume offering was created just for you! Oh, my beloved goddesses. I have read your social requests for violet essential oil and this reimagined blend was created with you in mind. This perfume takes the properties of violet essential oil up a notch (or three)! Made with absolute violet essential oil and orris root that has been boiled down to capture its potent magic and unmistakable fragrance, Violet Perfume is decadent, enchanting, and ancient in its magic. Its depth and breadth are magnified with the infusion of a clear quartz chip stone. Much care and intention went into this perfume. Anoint yourself often, and draw on the wisdom, peace, and mystique that lays bottled within this breathtaking blend. Violets hold much mystery and magic in their richly purple leaves, and symbolically represent abundance and fertility. Violets are attuned to highly evolved and sensitive souls, and bring the message of self-liberation, self-expression, and individualism, which ushers in the peace that violets are synonymous with. Known to dispel of anger and to aid in cooling heated tempers, violets are also powerful in warding off evil spirits and protecting against nightmares. 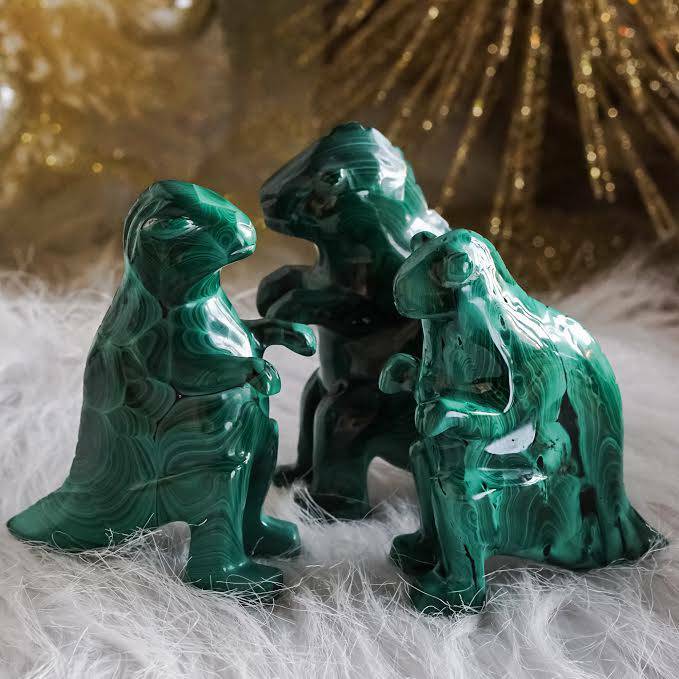 They are said to be sacred to the Greek god Dionysus and serve as powerful symbols of abundance and fertility. As an herb, the violet is often used in potions for protection and spells of love. Because of its use in love potions and spells, it is often associated with Venus. Its message of self-worth, courage, innocence, and true love is a huge portion of the medicine it brings. 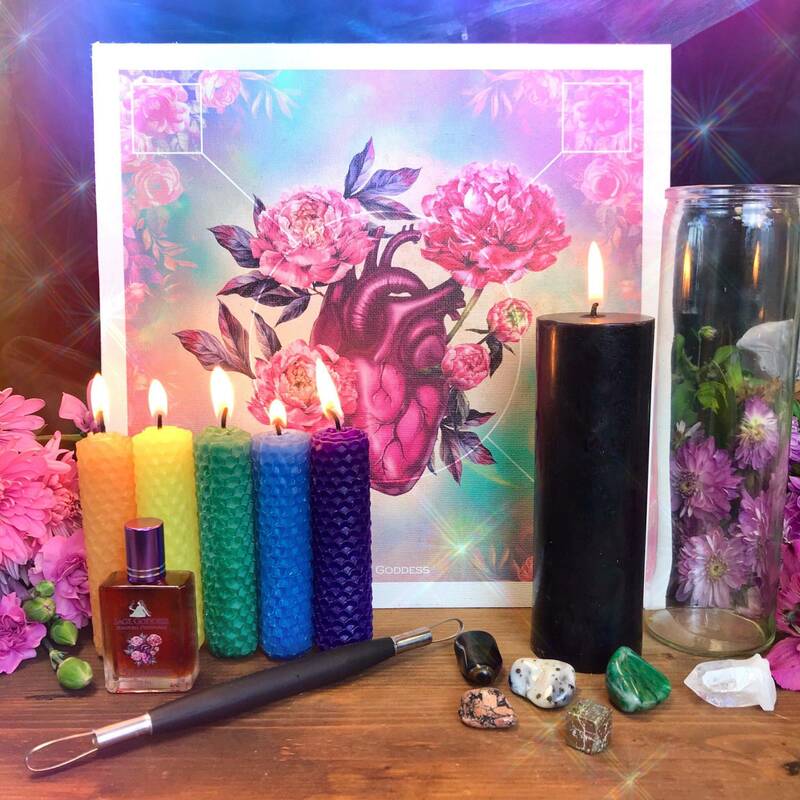 This magical flower encourages and reminds us that to attract these things to us, we must be willing to radiate it from within ourselves first. 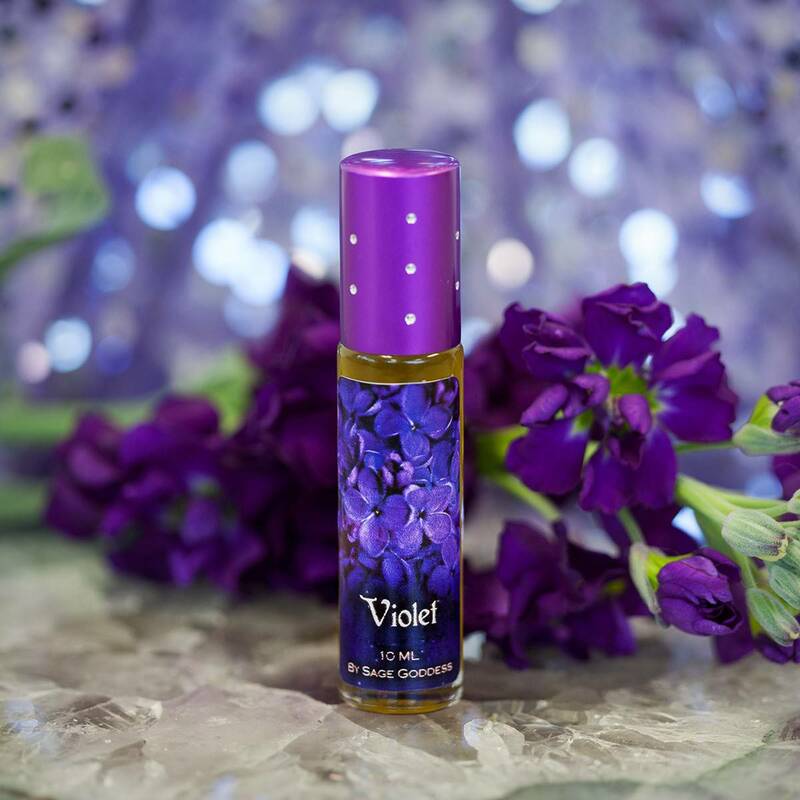 In this beautiful blend, violet essential oil is paired with the orris root, which comes from the iris flower. Orris root has many applications and qualities, and is known for its violet-like fragrance; it enhances the scent of any oil it is paired with and is widely used as a love-drawing herb. 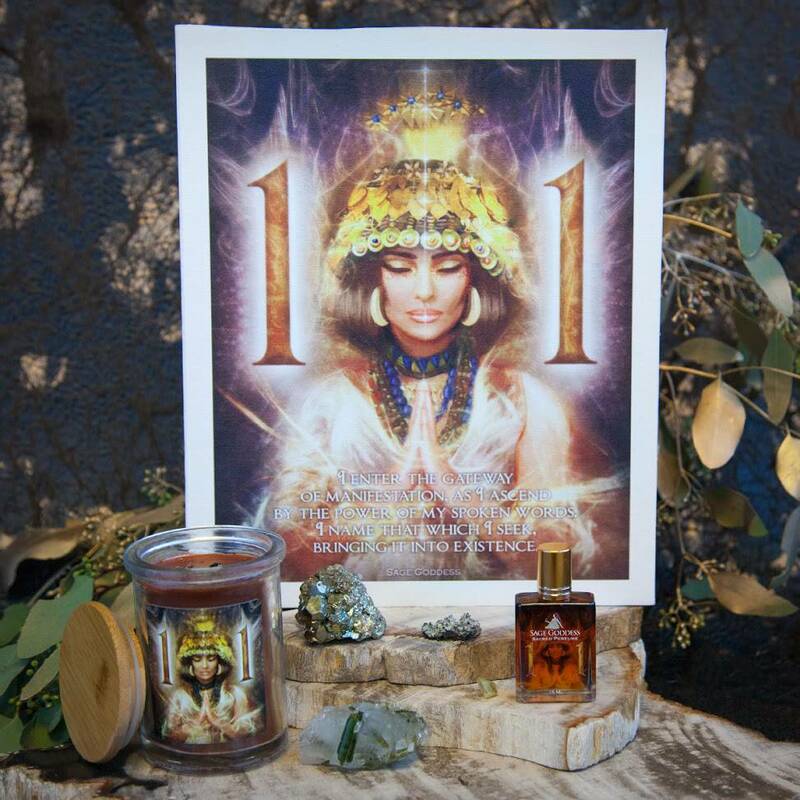 Anoint yourself with this perfume, allowing its essence to lift your mood and inspire you into divine right action that supports the highest call of your life. This Violet Perfume is here to serve you on your journey as you evolve and unfold; allow it to lead you with peace, joy, and beauty. This listing is for one (1) 10 ml bottle of Violet Perfume. Yours will arrive lovingly parceled, ready for anointing. This truly is a single note perfume. All I smell is violets. It’s semi sweet and floral. This scent is classic and innocent all at once. It’s very pure and simple. To be honest, it isn’t one of my favorites, but it is something for those days I want something simple and beautiful. It is a very particular scent. Fresh, clean, floral. Green and flower. If you love violets, you will love this. It’s similar to something I smelled long ago. I picture ebony hair and flowers woven between. A Love from another life time.